Tadesse has an extensive background in work improving women’s health. Most recently, she served as project director of the country’s Maternal and Child Survival Program implemented by Jhpiego, where she oversaw programs to improve the capacity of health facilities and skilled birth attendants to provide high- quality care to women and newborns. Tadesse also served as the CEO of St. Paul’s Hospital Millennium Medical College in Addis Ababa Ethiopia between 2007 and 2010 (when it was known as St Paul’s General Specialized Hospital). St. Paul’s Hospital was the first site to begin working with U-M in 2012, adopting an integrated medical curriculum that includes comprehensive reproductive health training and pioneering a new approach in Ethiopia. As CIRHT expands its comprehensive pre-service reproductive health training to the eight other medical schools throughout the country, St. Paul’s Hospital Millennium Medical College is the Center of Excellence for this effort. She was nominated for a “women of excellence” award by the Association of Women in Business in Ethiopia in 2014. 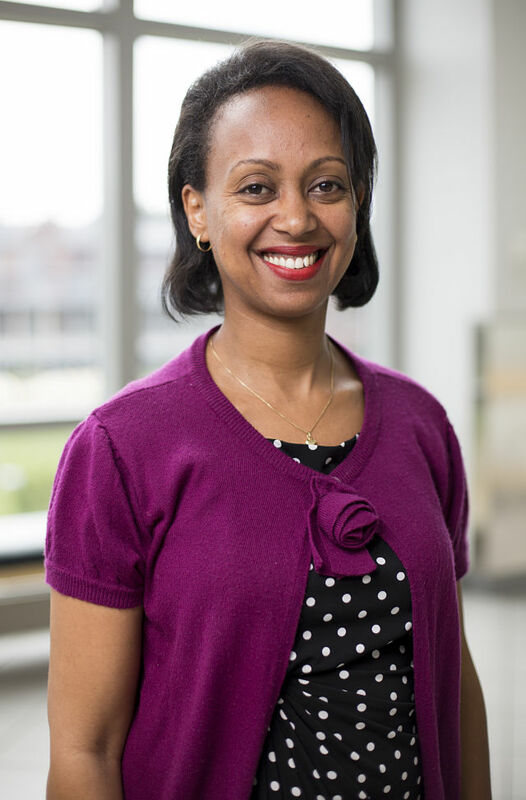 Dr. Lia Tadesse’s other posts at St. Paul have included vice provost for academic programs and research services, vice provost for medical services and assistant professor in obstetrics and gynecology.